Comernet printing house was founded in 2000 in Lublin. We provide a wide range of printing services. 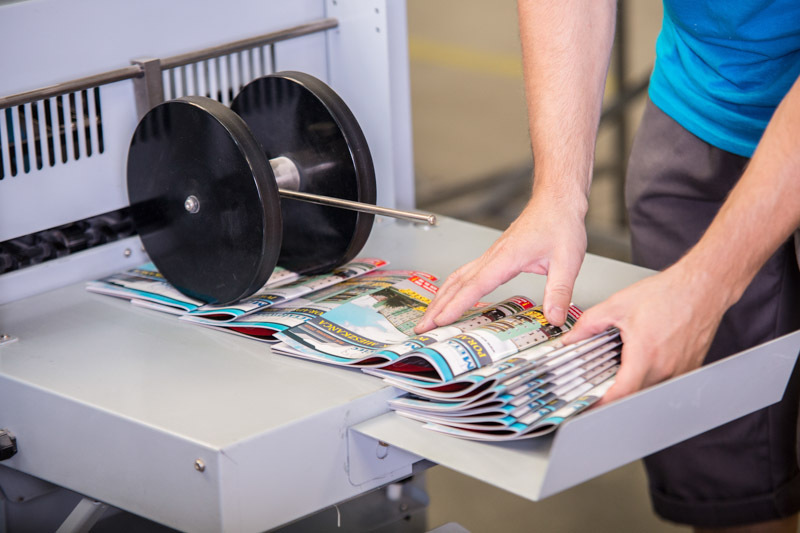 We focus our business on job-printing. Highly specialized staff are available to our customers. We advise what materials should be used and how to place an order. Thanks to our experienced crew and modern printing machines, we guarantee the high quality at an aff ordable price. The trust we are endowed by our customers is a proof of the highest integrity and perfection. 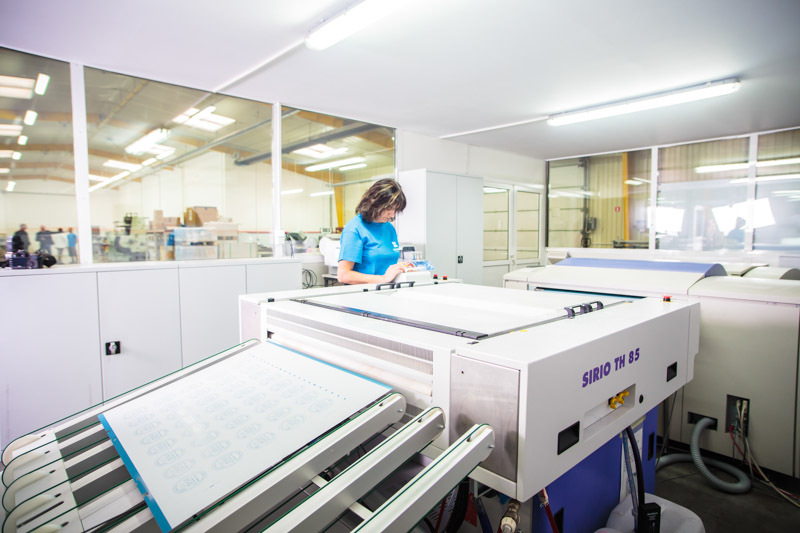 We deliver technologically advanced printing products offering competitive prices.